Euro (trolley), Asia, Plastic, Light Basket, Double basket – Suzhou QHDC Metal Product Co., LTD. Varieties of supermarket shopping trolleys is highly used when shopping, more styles pls check here. Easy to transport 200-300kg at least by one person in stores, warehouse, logistics systems. Matching baskets and trolleys for easy and highly efficient shopping daily groceries. Long life-cycle , environment-friendly, nice shaped trolleys and carts. Designed for kids shopping and enjoyable engagement in family activities. More information about Suzhou QHDC metal Product Co., LTD.
square meters for producing supermarket shopping trolleys. We mainly manufacture innovative shopping trolley (carts), which are mainly used in the supermarekts. Products also include metal shopping cart, warehouse trolley, cargo trolleys, kids trolley, shopping basket, shelvings, rolling cages, stainless steel product, etc. 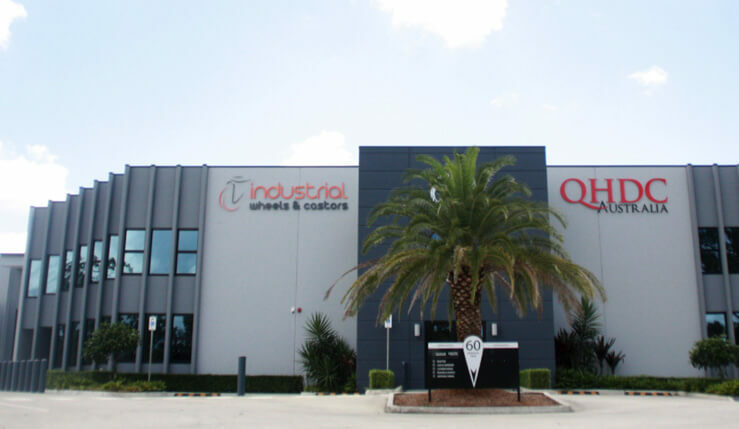 Cooperating with QHDC Australia for many years, with full experience in supermarket retail industries, and proudly serving 95% Australia market alone. contact you for a consultation.